We are currently on the lookout for a select group of stockists around the UK. If you are interested in stocking the collection then please get in touch for more details and pricing. 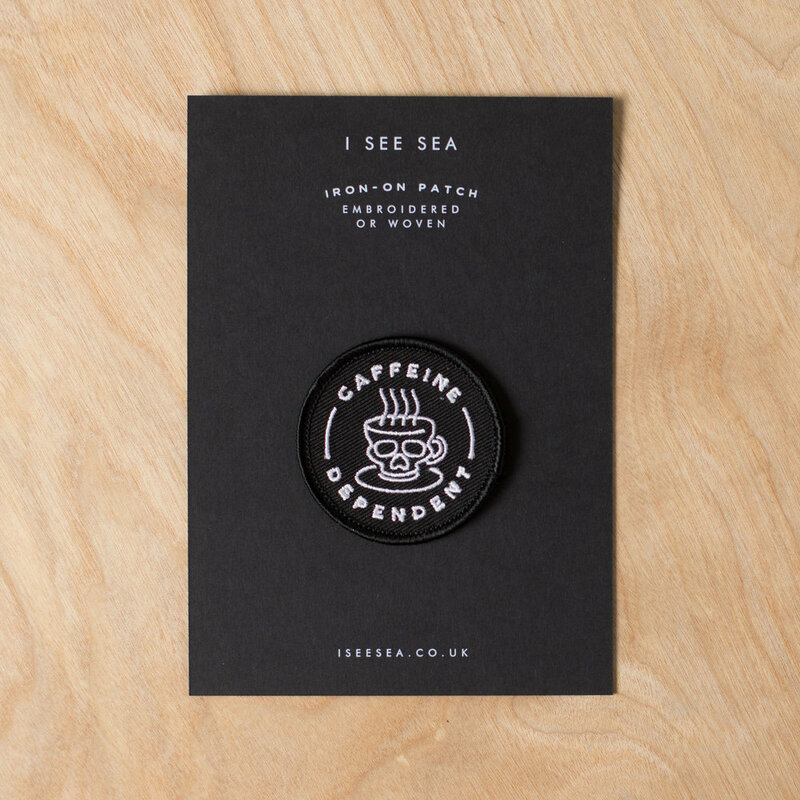 All pins and patches come on a printed backing card with the option of a swing tab attached so that they can be hung. 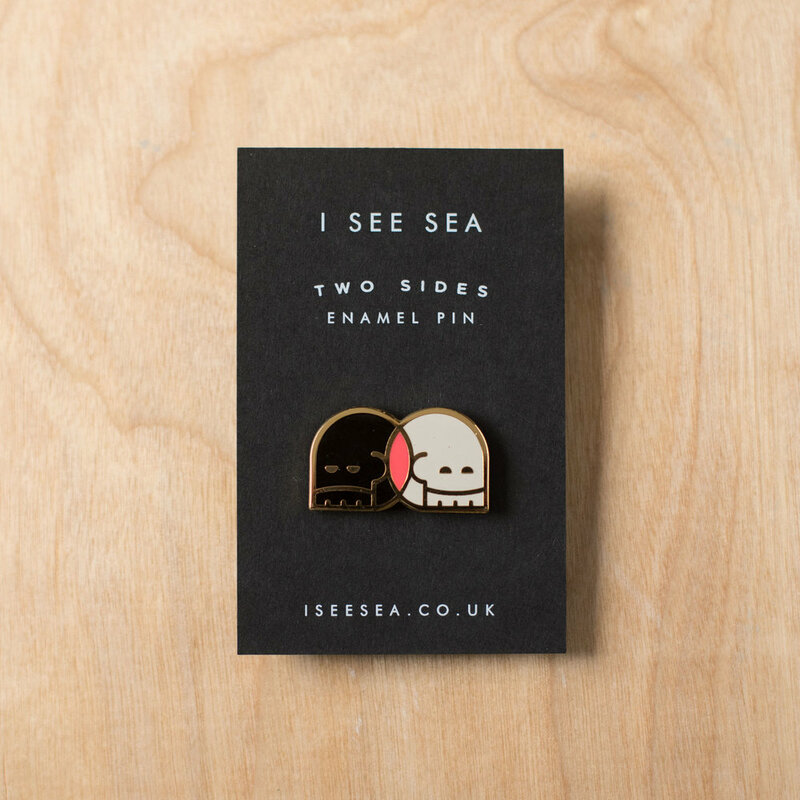 Each design is limited and made in the UK.